First launched in 2016, PUMA’s #DoYou campaign had a vision in mind–to inspire confidence in women everywhere. 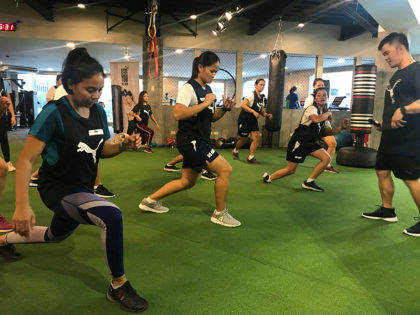 Last March 29, PUMA celebrated International Women’s Month the best way it knows how–through time in the gym. #DoYou champions women’s individuality and the imperative need to defy inequality, expectations, and standards. 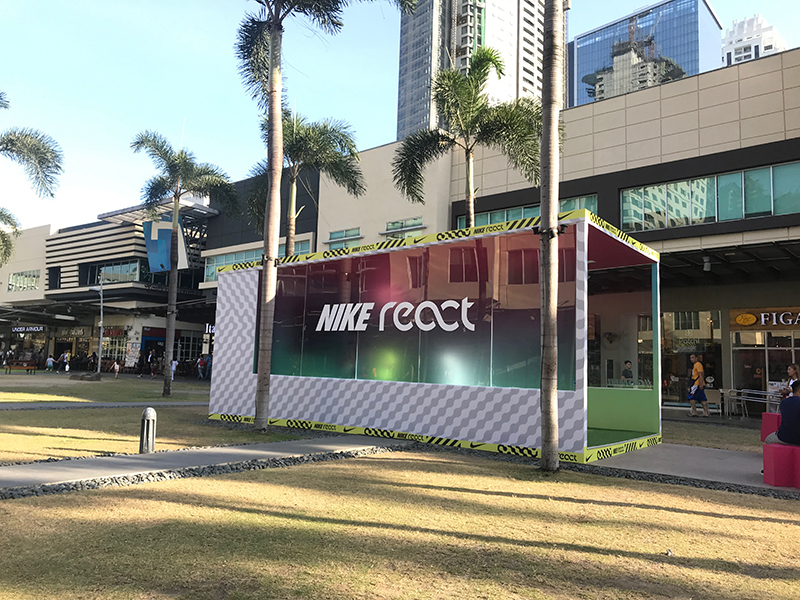 The athletic apparel brand takes a step forward, showing that what it means to be a woman can’t be put in a box. 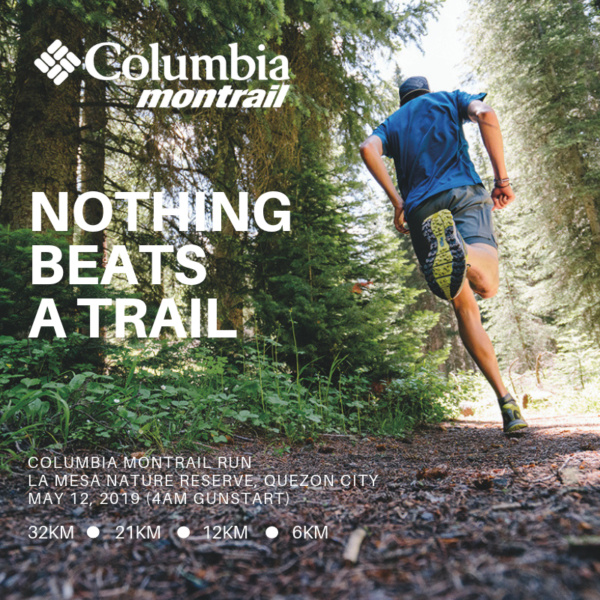 Most importantly, this campaign inspires females to lead the charge, take action, follow their passions, and share their own stories to empower others. 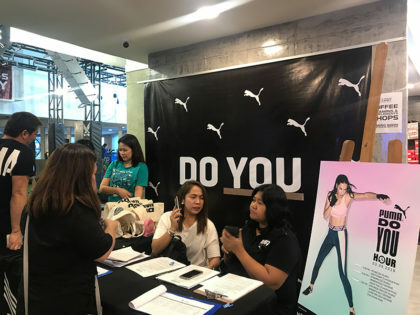 Essentially, PUMA’s #DoYou campaign was a thrust for women to live life their way. Celebrating strength, grace, and beauty within every woman, PUMA encourages women everywhere to build confidence. Furthermore, the brand molds women’s self-esteem, teaching them to focus on their strengths and make the world their own. 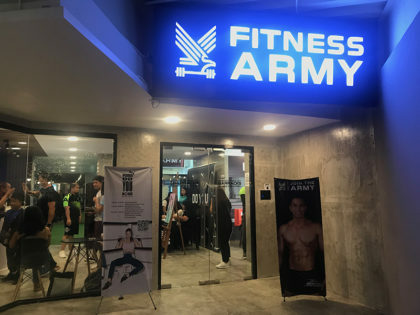 The event at Fitness Army at the Fort Strip saw women of different ages and walks of life gathered to celebrate power and strength. 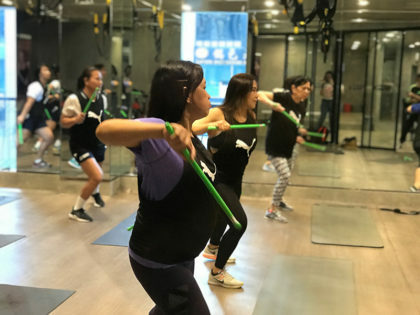 To help ladies gain confidence, the fitness hour featured workouts including Pound, Bootycamp, Spinning, and Ashtanga Yoga. 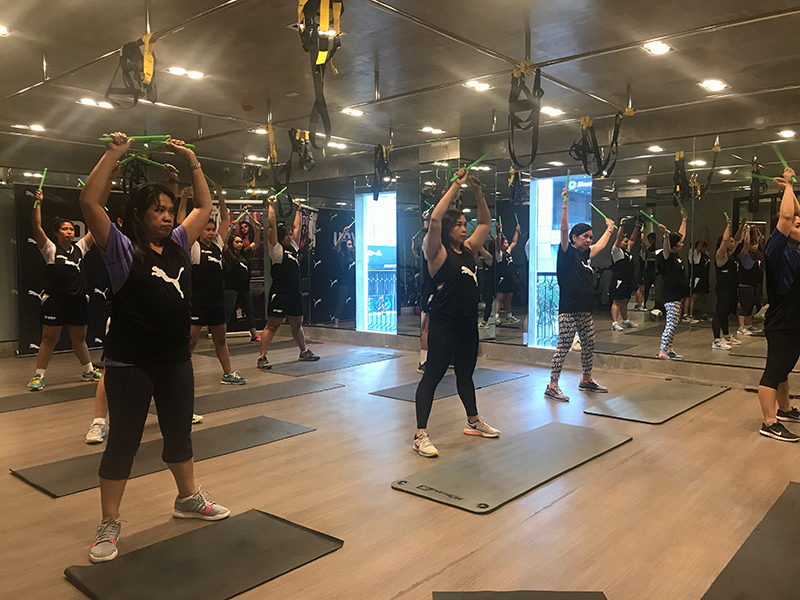 Moreover, the event also offered women’s self-defense training ranging from Muay Thai and everyday self-defense tips. 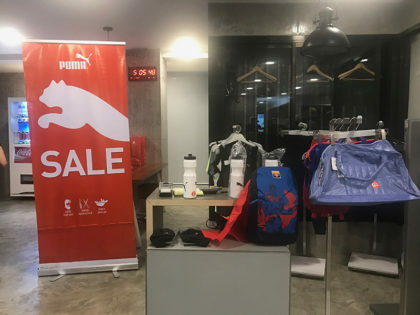 Also at the fitness hour, a range of PUMA products was on display for ladies to check out and purchase. Donned in the athletic apparel, working out never looked so good.